The Ogun West Elders Forum have announced Mr Adekunle Akinlade as their governorship candidate on the platform of the All Progressive Congress (APC) in the 2019 general elections. Mr Mohammed Olagbayi made the announcement on behalf of the forum on Wednesday after a closed-door meeting which lasted for hours at the residence of the late Poju Adeyemi in the state. Akinlade, popularly known as Triple-A, was picked to succeed Governor Ibikunle Amosun in the presence of party executives, elders, and other aspirants in the zone. 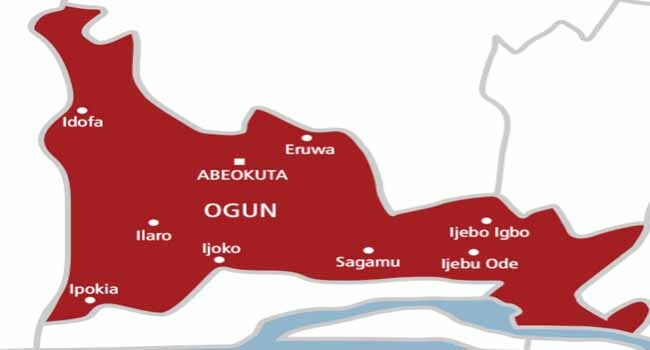 Speaking after the announcement, an aspirant and the Speaker of Ogun State House of Assembly, Mr Suraj Adekunmbi, commended the leadership of the senatorial district for doing a good job at reaching a consensus. He also congratulated Akinlade on his victory and assured him of the support of all, stressing that he can rely on their unflinching backing. Another party member, Mr Dapo Oke, said he was happy to see Akinlade emerge as the ‘chosen one’ and appreciated other aspirants for being part of the history. He also assured them and other members of the party of an all-inclusive relationship. Mr Akinlade is a serving member of the House of Representatives representing Egbado South and Ipokia Federal constituency at the National Assembly in Abuja. He is a taxation expert and holds a Bachelor of Science in Political Science from the Lagos State University. The lawmaker hails from Ipokia Local Government Area in Ogun West Senatorial district of the state.